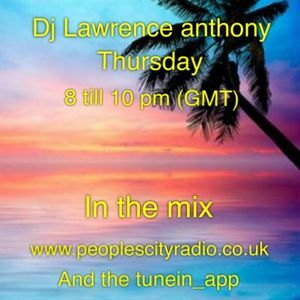 Dene Antony, The Dealer, Shells, Inner City, Slideback, Duke Dumont and more. This show was 19th in the global club chart, 23rd in the global club house chart, 24th in the global funky house chart and 56th in the global house music chart. Thanks for a nice show, Lawrence Anthony.